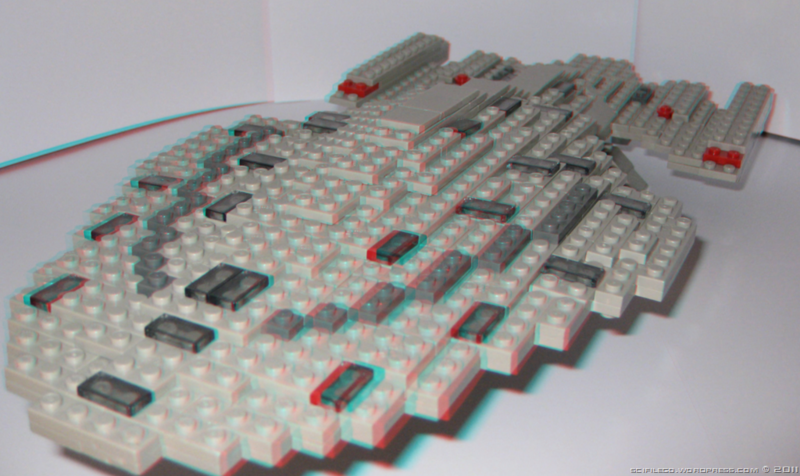 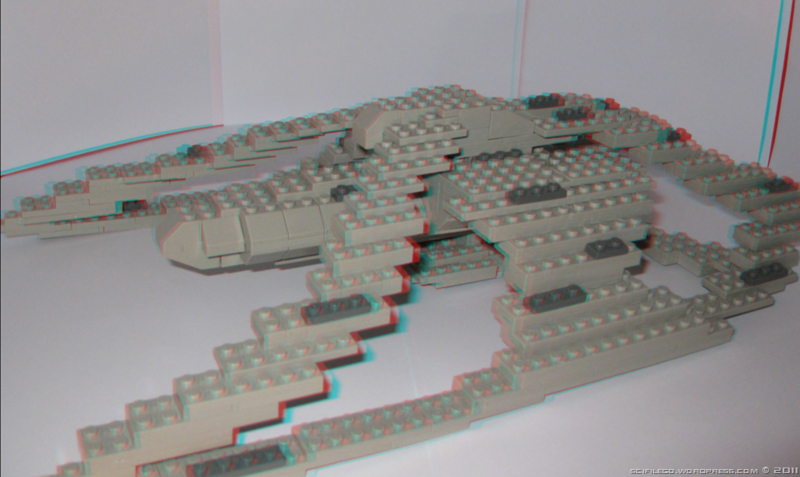 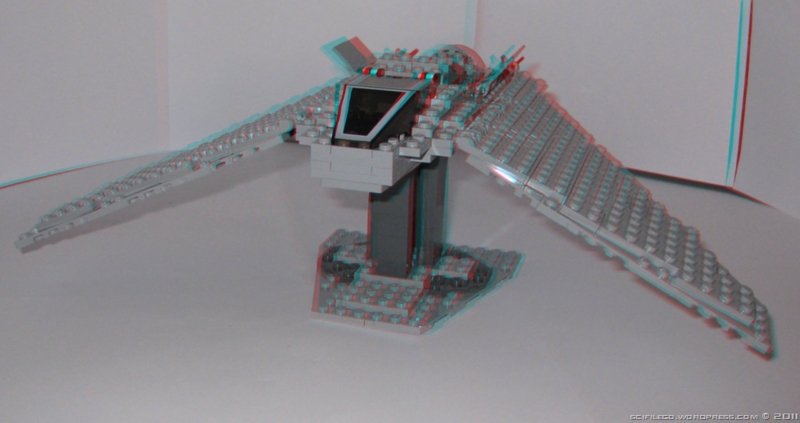 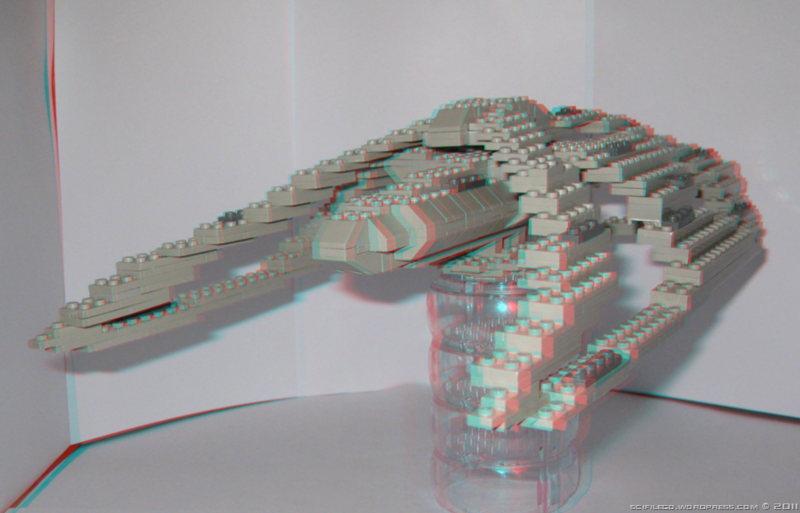 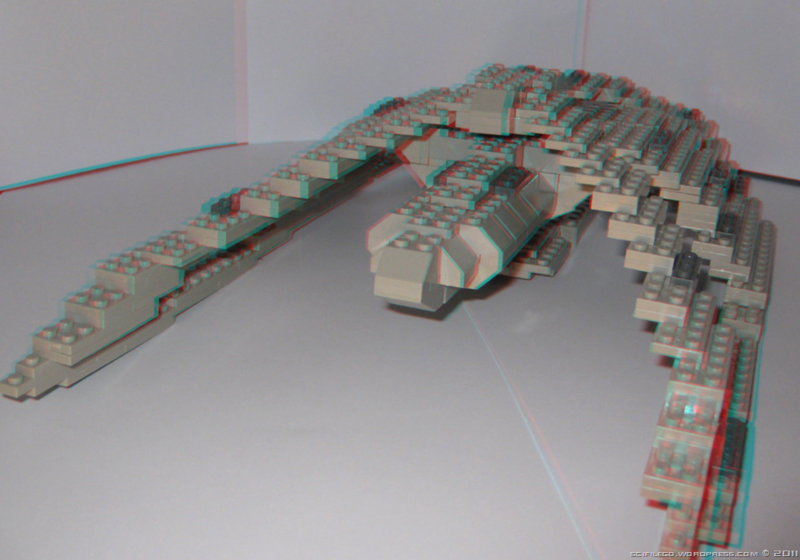 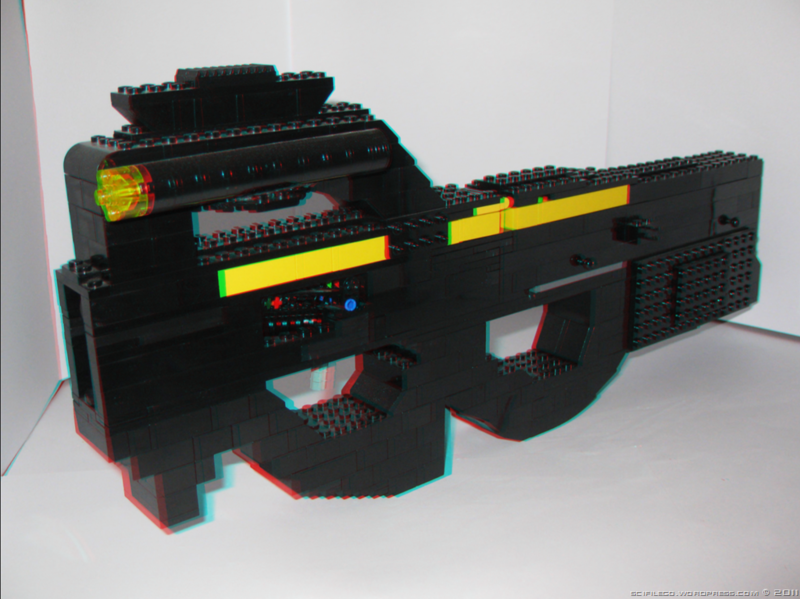 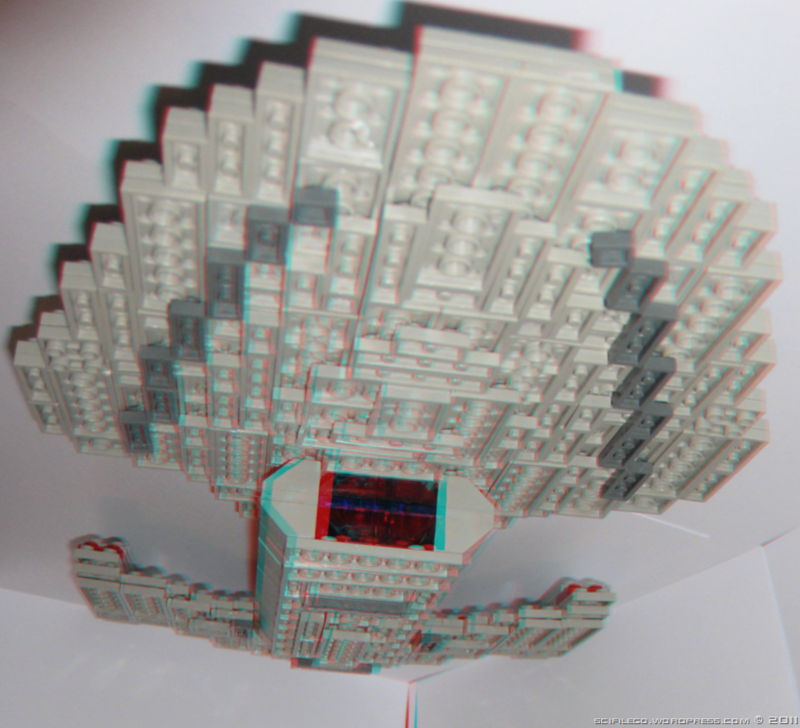 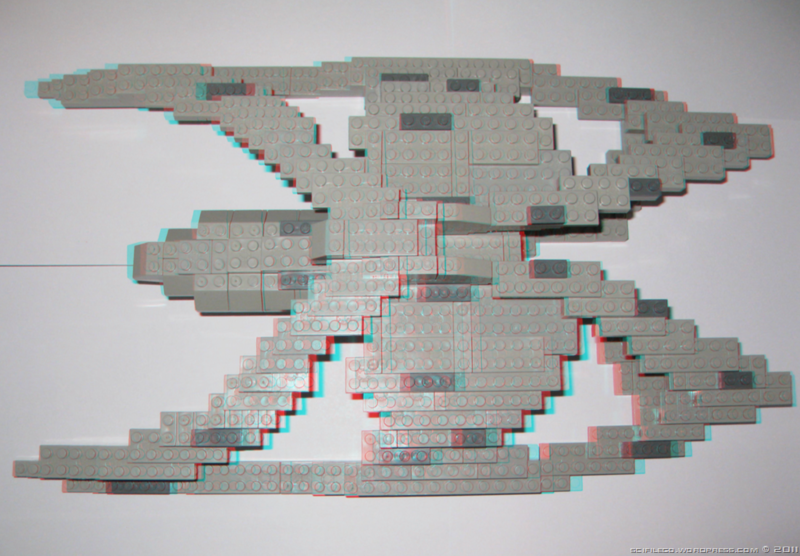 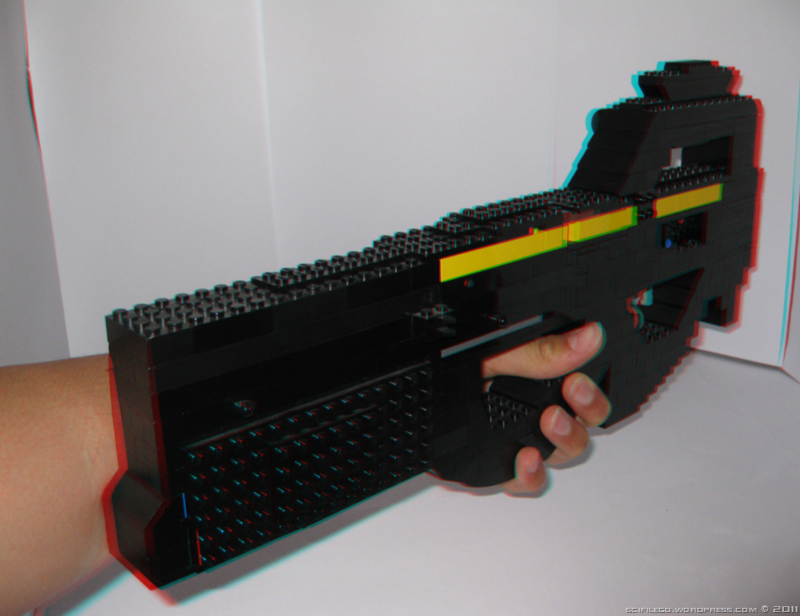 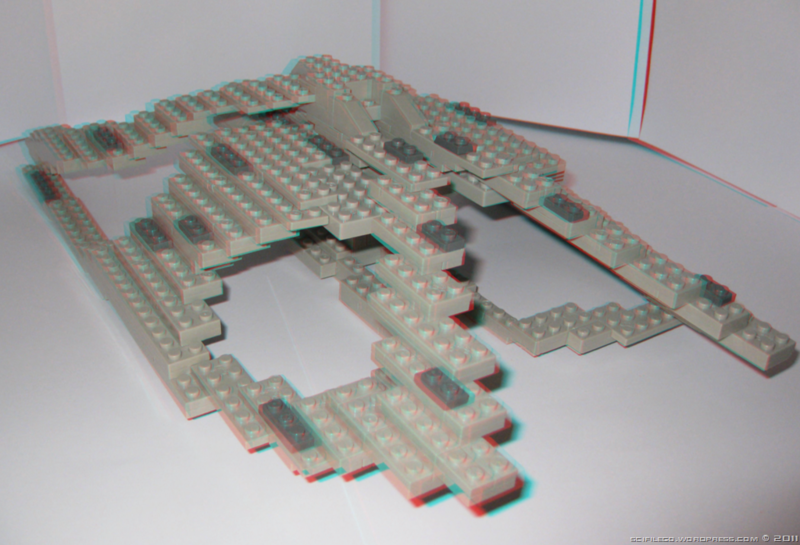 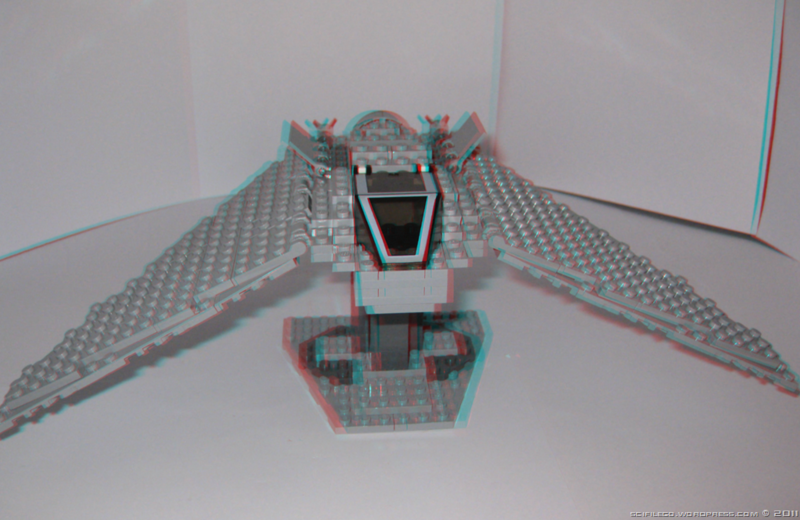 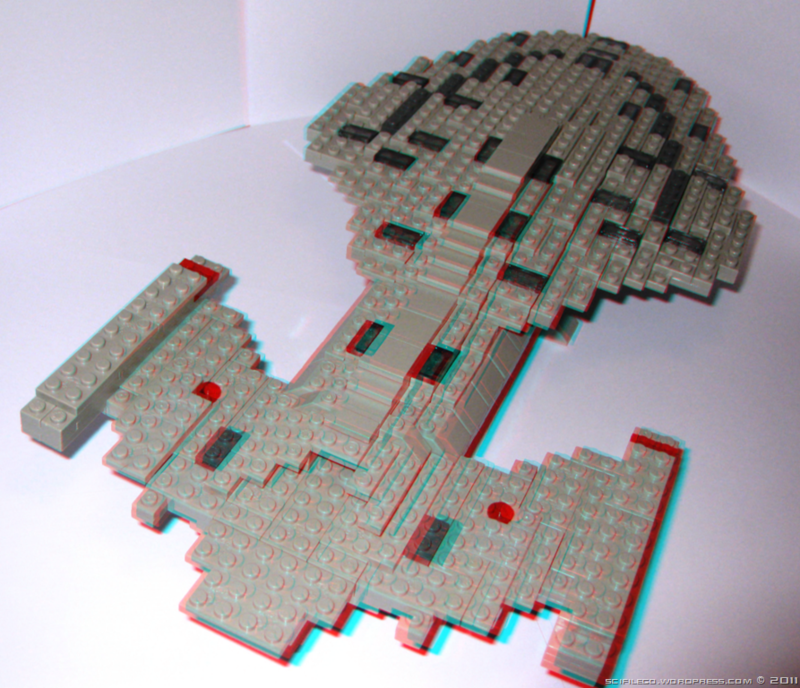 Here is the first set of 3D lego photos. 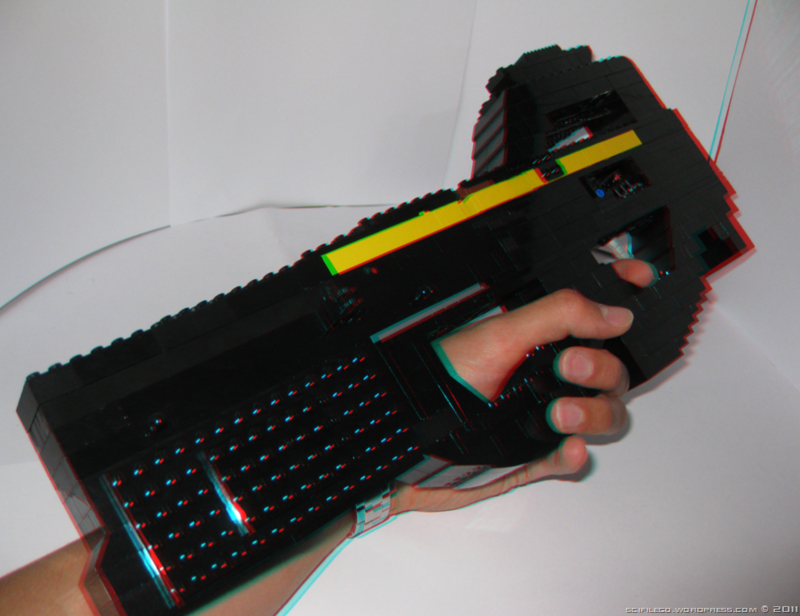 I will post two more sets. 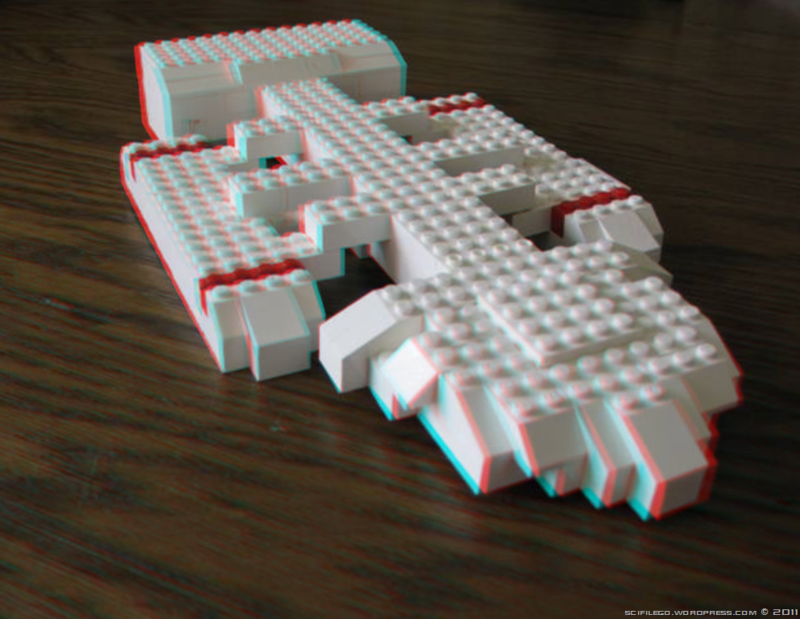 You need red/blue 3D glasses to view the photos. 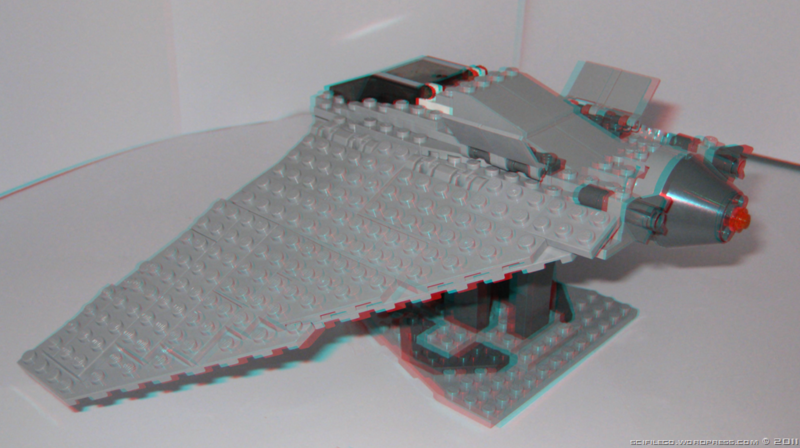 One day I’d love to make a proper 3D video, like IMAX.